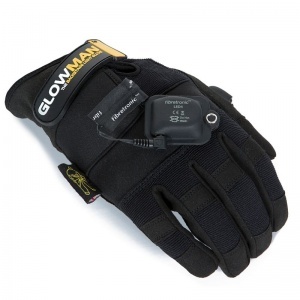 The Dirty Rigger GlowMan LED Light Rigger Gloves DTY-GLOWMAN features a super bright, thumb mounted LED, making them the ideal low-light workman's glove. 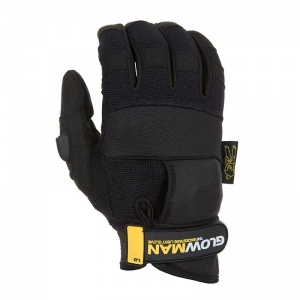 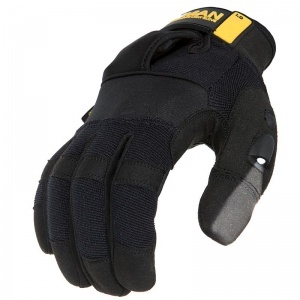 The Dirty Rigger GlowMan LED Light Rigger Gloves DTY-GLOWMAN reduces the need for handheld torches and allowing you to work with both hands, safely and effectively. 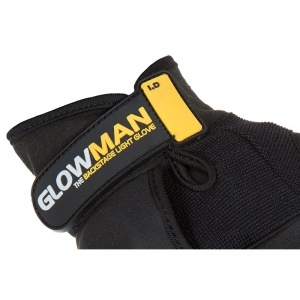 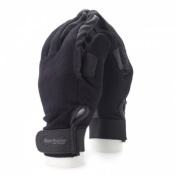 The product code for these gloves is DTY-GLOWMAN. 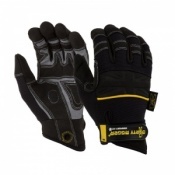 The Dirty Rigger GlowMan Gloves ensure visibility in low-light conditions because of a special LED light that is encrusted in the thumb of the gloves. 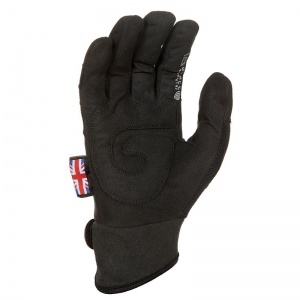 By pressing the power button for two seconds you can activate an LED light that illuminates a 15 Lumen output. 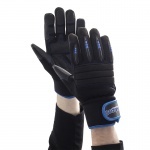 As this light now needs to be activated to work, it reduces the chances of you wasting your gloves power unnecessarily, while enabling you to cater the light output to your environment.